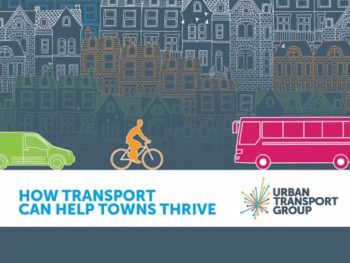 Transport has a vital role to play in putting towns ‘back on the map’ – but investment needs to be coordinated and part of a cross-sector approach for towns to thrive. 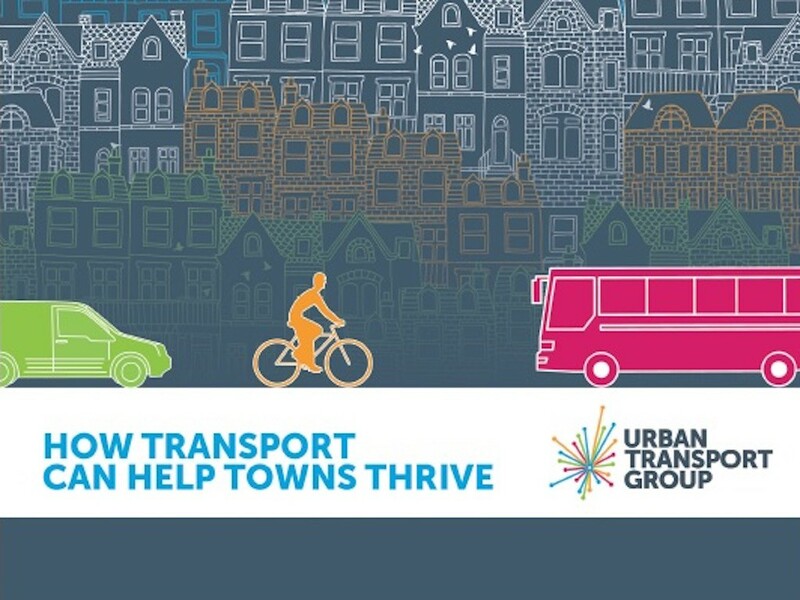 That’s according to a new report by the Urban Transport Group – which represents major strategic transport bodies, including Transport for London and Transport for Greater Manchester – that reveals how transport can address many of the challenges that towns can face, such as unemployment, underinvestment and a lack of housing. The report, About towns: How transport can help towns thrive, sets out how restoring historic transport infrastructure and building new high-quality interchanges in towns can provide destinations in their own right. However, it says that one-off investments in capital projects on transport are unlikely to be enough in themselves for towns to thrive. These need to be part of wider and coordinated packages of transport measures which in turn are integrated with cross-sector initiatives in areas like education, housing and economic development.